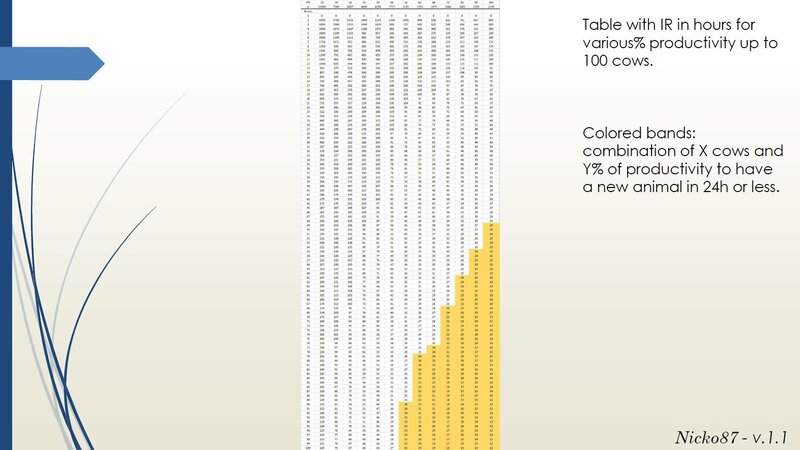 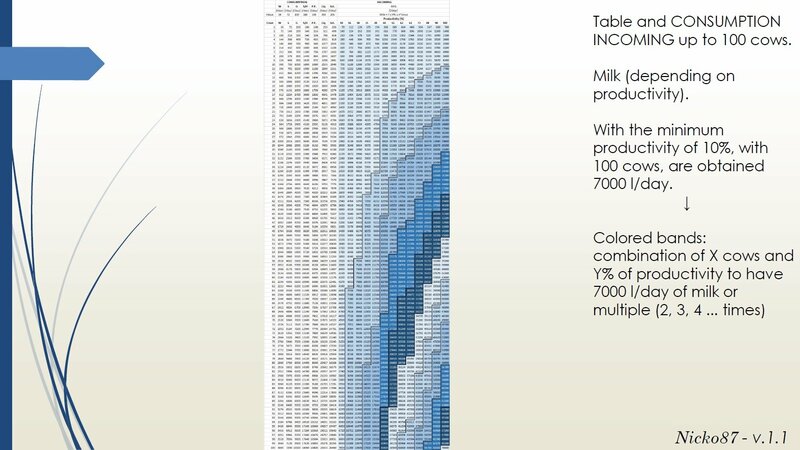 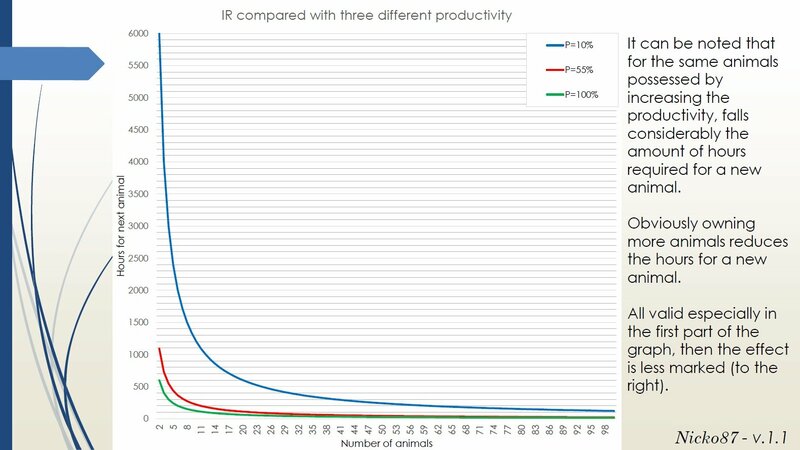 Rating productivity, index of reproduction: daily consumption and revenues. 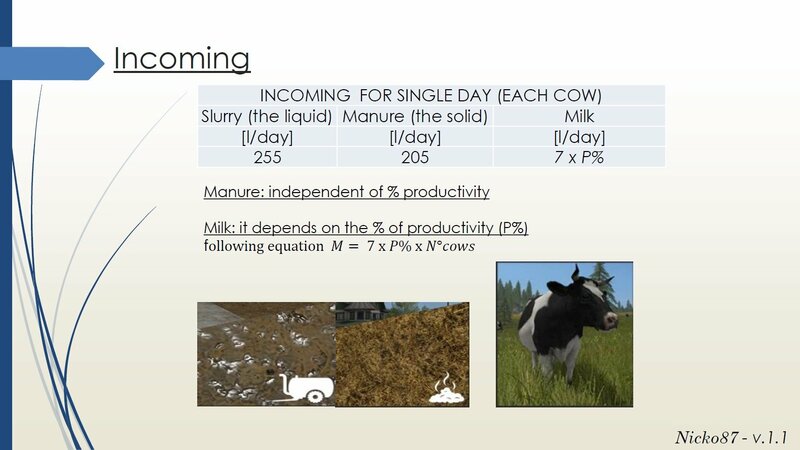 It is a fairly laborious activity. 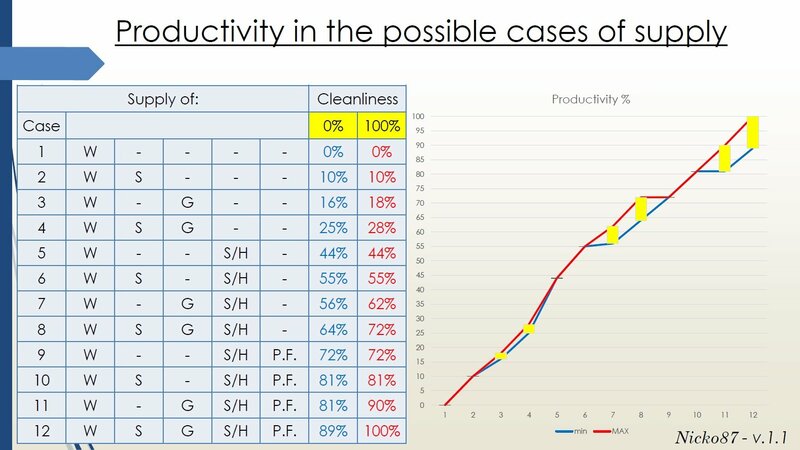 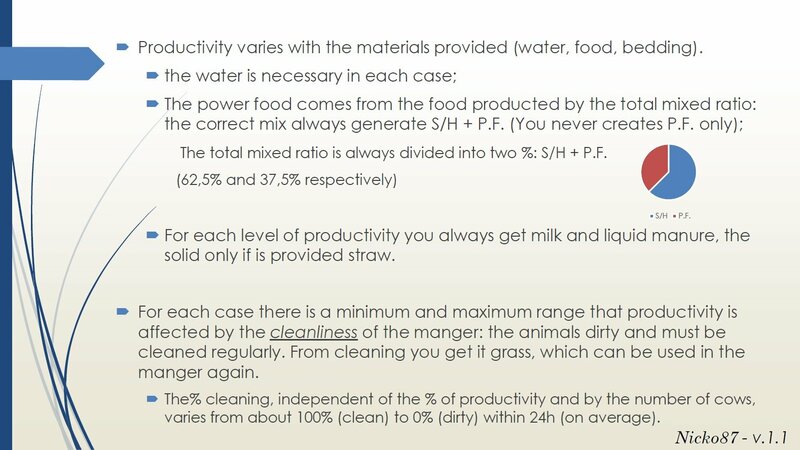 To have an high and constant productivity, means provide the animals all the food needed and provide constant cleaning. 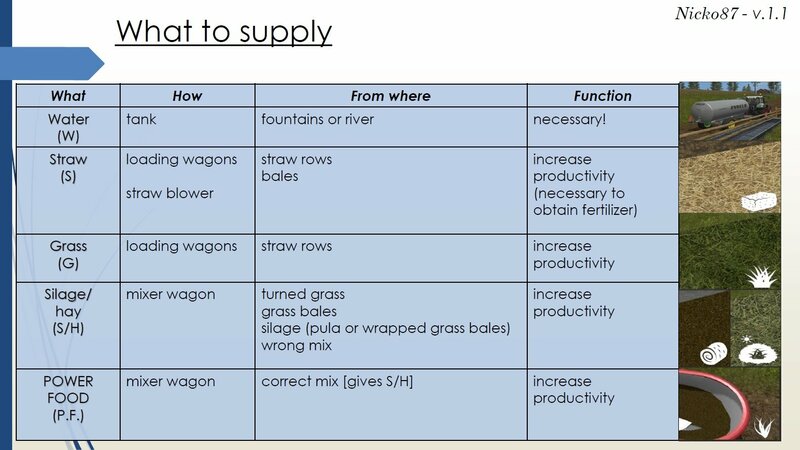 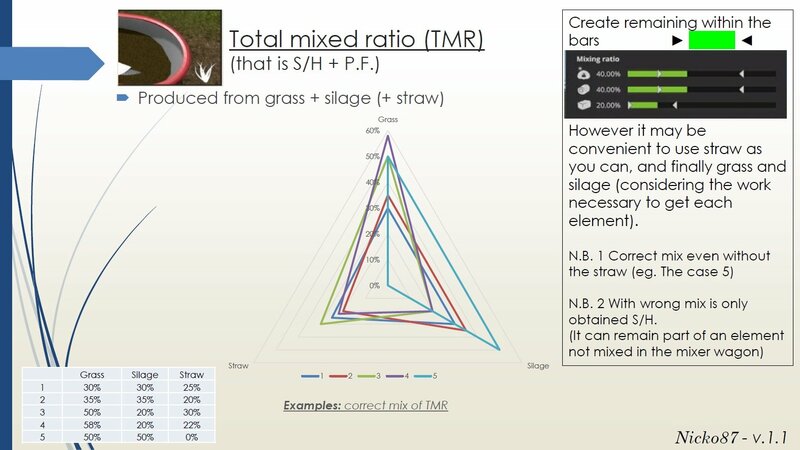 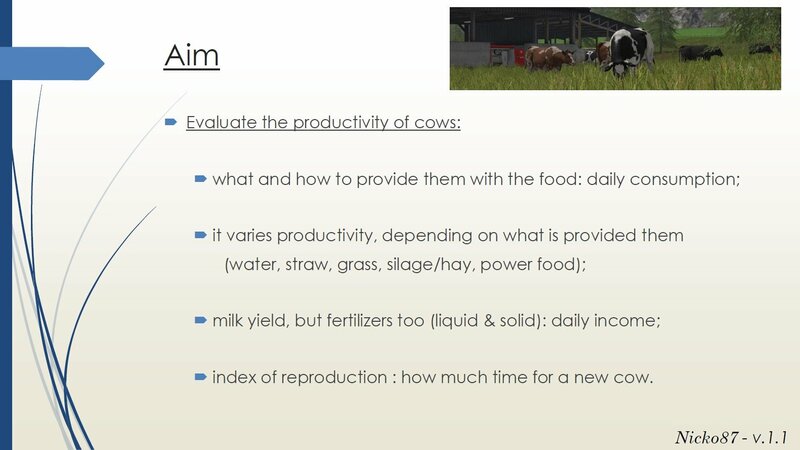 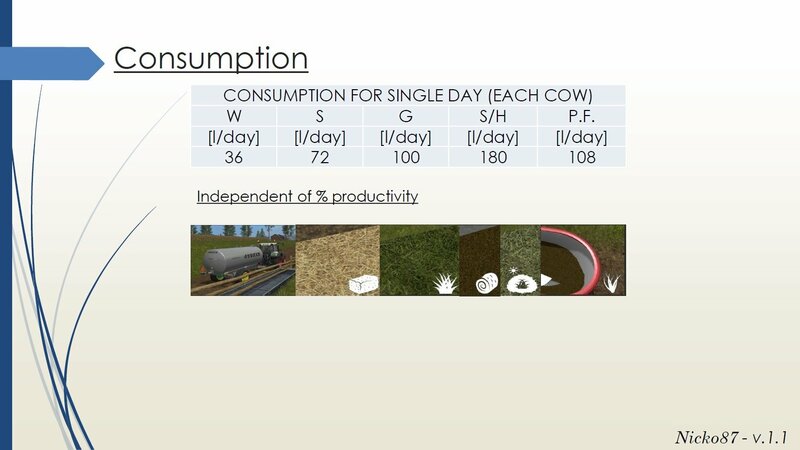 Providing water, straw, grass, silage/hay and energy food you'll get milk, liquid and solid manure (milk as a function of productivity). 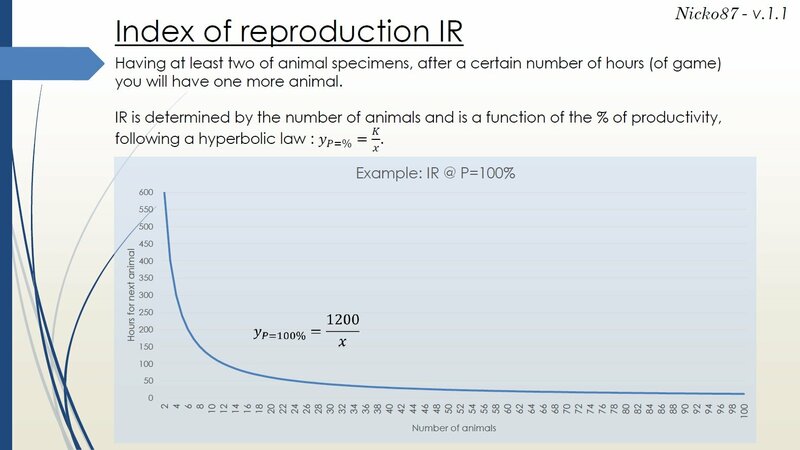 More animals and greater productivity means better reproduction index: birth new animal faster.